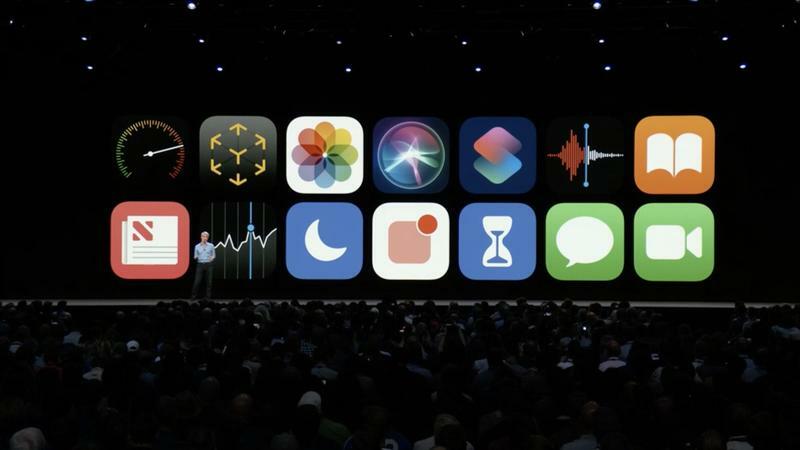 Apple this week officially unveiled iOS 12, the company’s exciting new mobile update. 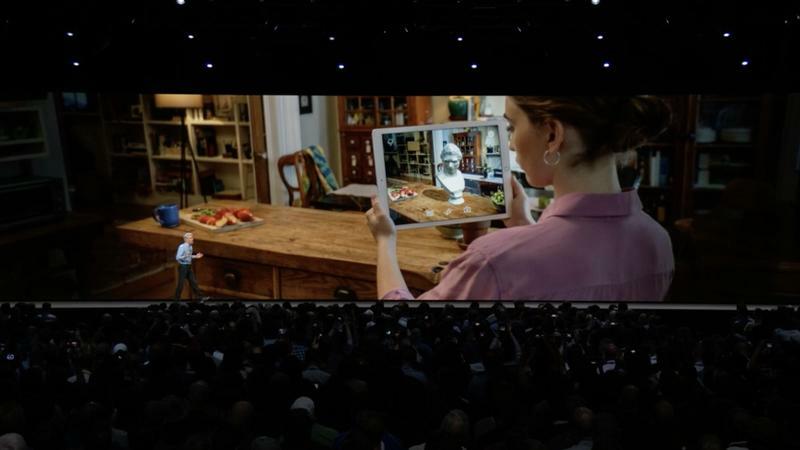 It includes several big features, such as Screen Time, grouped notifications, and Memoji, the latter of which is like Bitmoji crossed with Animoji. 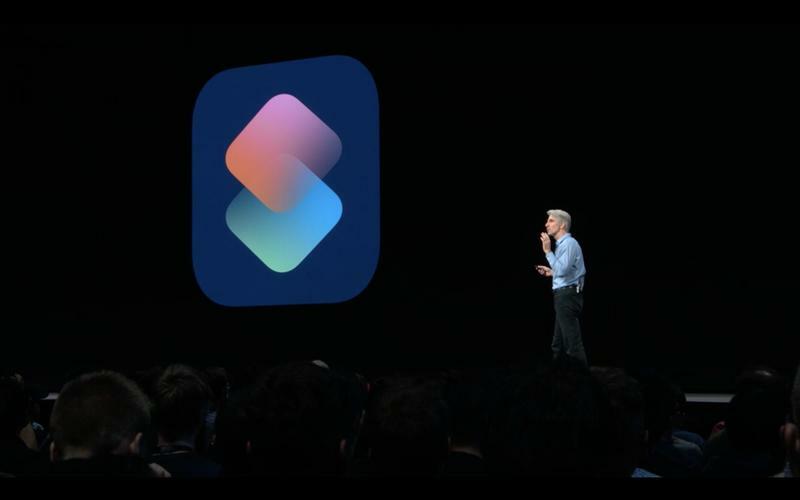 It also includes some tweaks Apple failed to mention, like a new gesture to close apps. 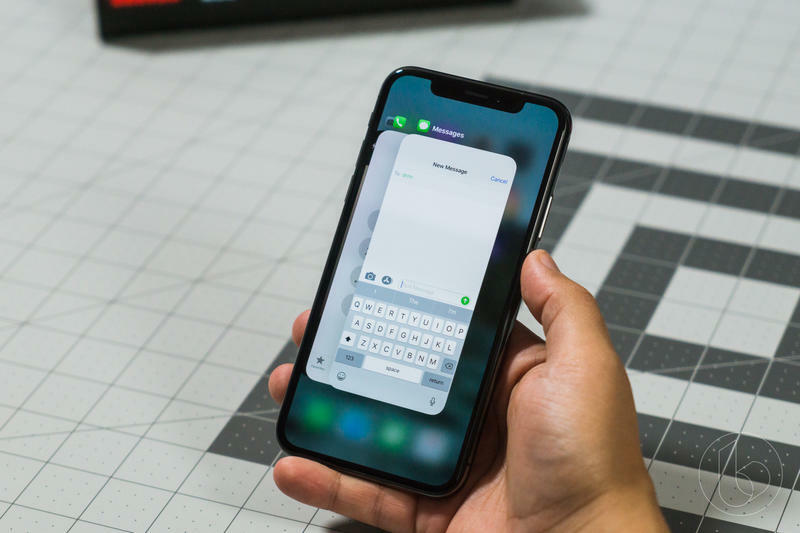 To close an app in iOS 11, users are required to bring up the multitasking menu, which displays a horizontal list of cards. Then, they need to press and hold on an app, which will show a red circle with a minus symbol over each app. Users can either tap that red circle or swipe up on the app to close it out. Needless to say, it’s not the most elegant solution and requires a few too many steps. 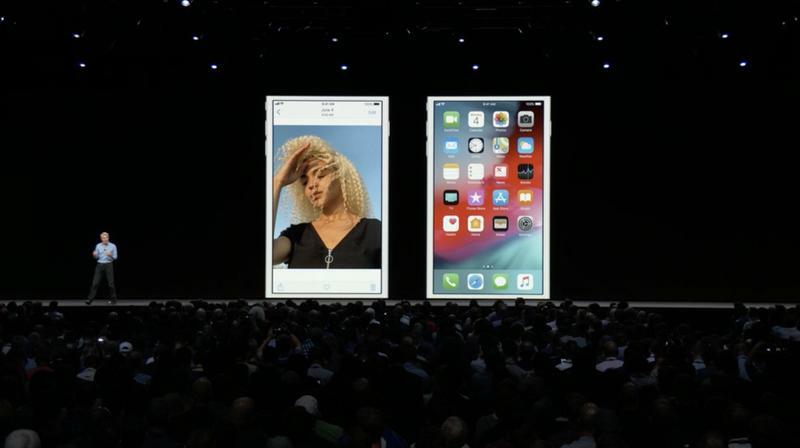 In iOS 12, Apple completely eliminates the press and hold action, instead allowing users to simply swipe apps away once in the multitasking menu. During our testing of the new beta, we discovered the feature after toying around with the software. 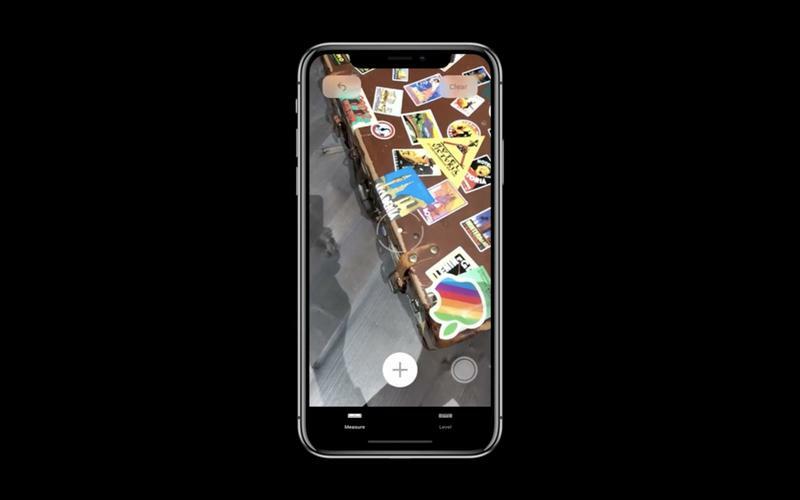 Meanwhile, several users on Twitter have created videos showing off how easy it is to close apps in Apple’s new software. Despite popular belief, closing apps aren’t necessary and could actually make things worse. 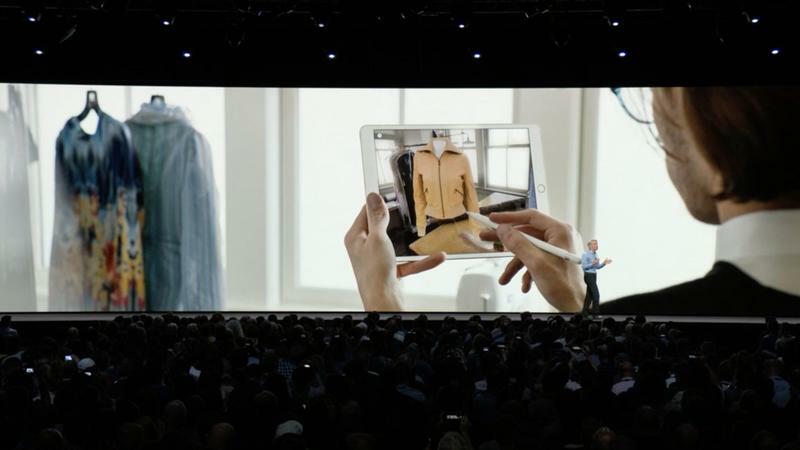 But it’s nice to see that Apple makes the action easier in iOS 12. There’s still no “Close All” button, but we’ll take this new method over what’s available in iOS 11. 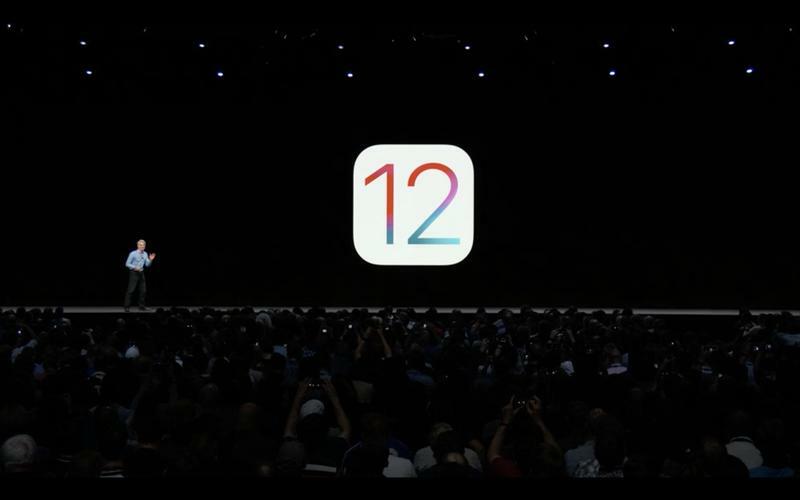 To learn more about what iOS 12 has to offer, check out our coverage down below.